Be beach ready with Havells bikini trimmer, it provides a smooth and flawless finish nd comes with 3 different attachments for different needs – exfoliator, trimmer and foil shaver. 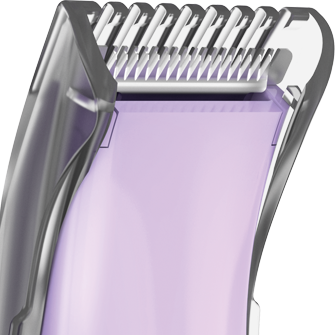 Intimately styling personal trimmer, feel confident to the last details. 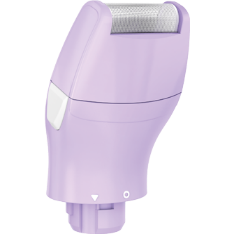 Hypoallergenic blade designed for use in sensitive areas to ensure safe and comfortable trim. 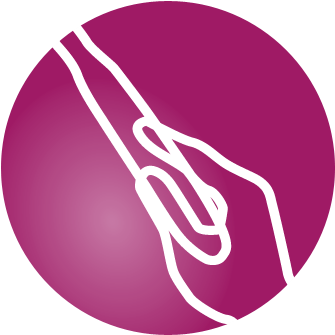 Soft rubberized grip for better comfort and hassle-free trimming. Use the trimmer in dry or wet conditions according to convenience. Designed for easy usage. Just move the trimming head against the direction of the hair growth. Different attachments provided per requirement. 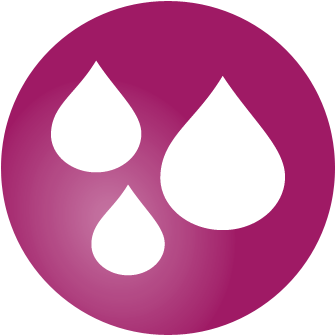 IPX 4 technology for splash resistance – protects the product from minor splashes of water. 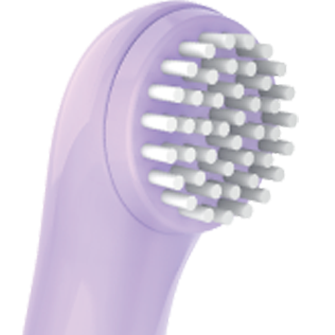 Detachable head for easy cleaning. Remove the head and rinse it with water. Let dry and store safely. No need to worry about charging the trimmer. 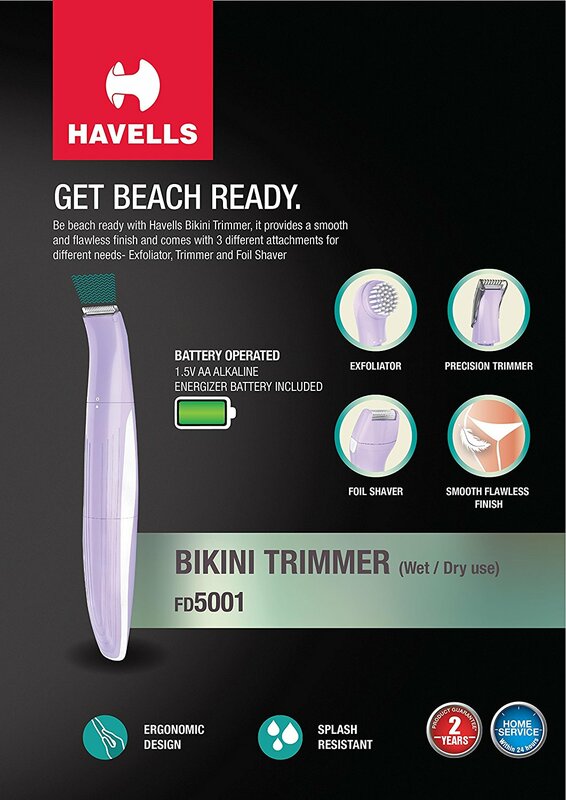 Bikini trimmer is battery operated. 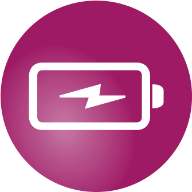 1.5VAA battery included.